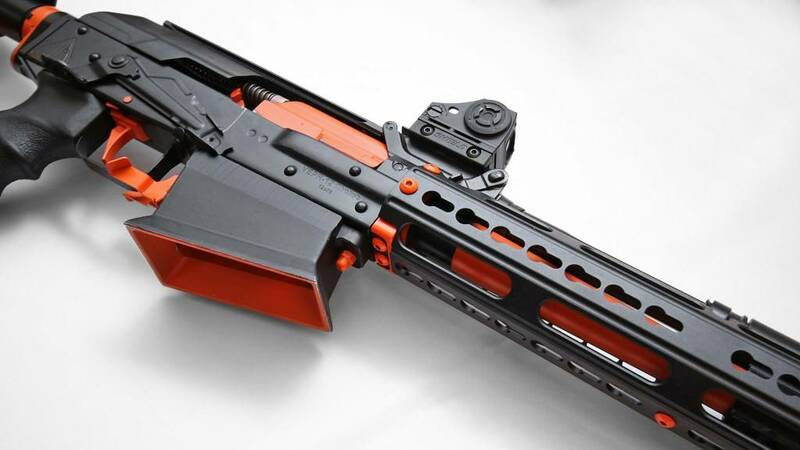 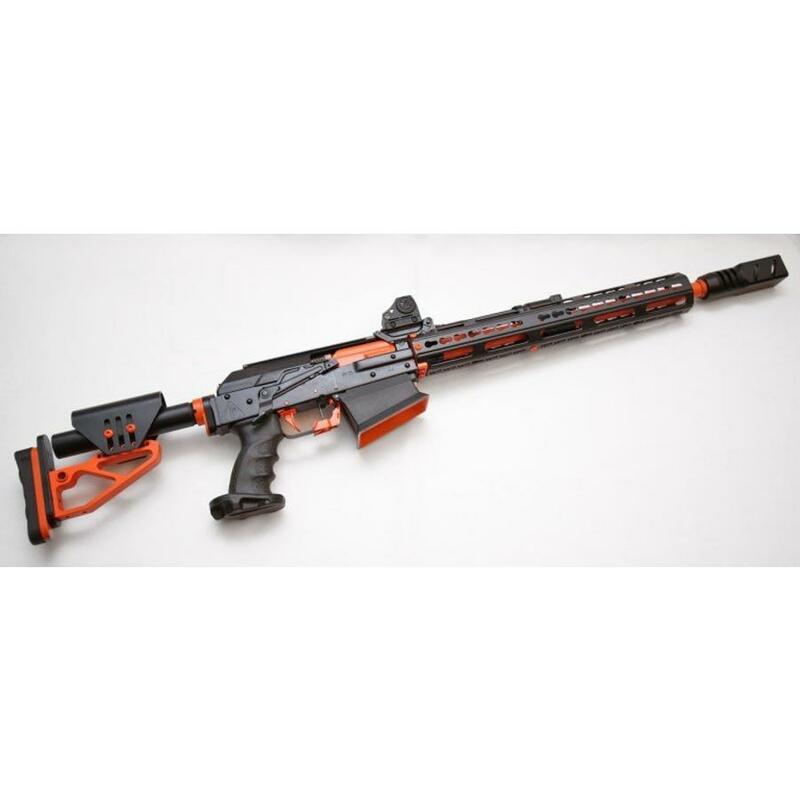 Dissident Arms is an 07 manufacturer Class 2 SOT that specializes in the Molot VEPR-12 shotgun. 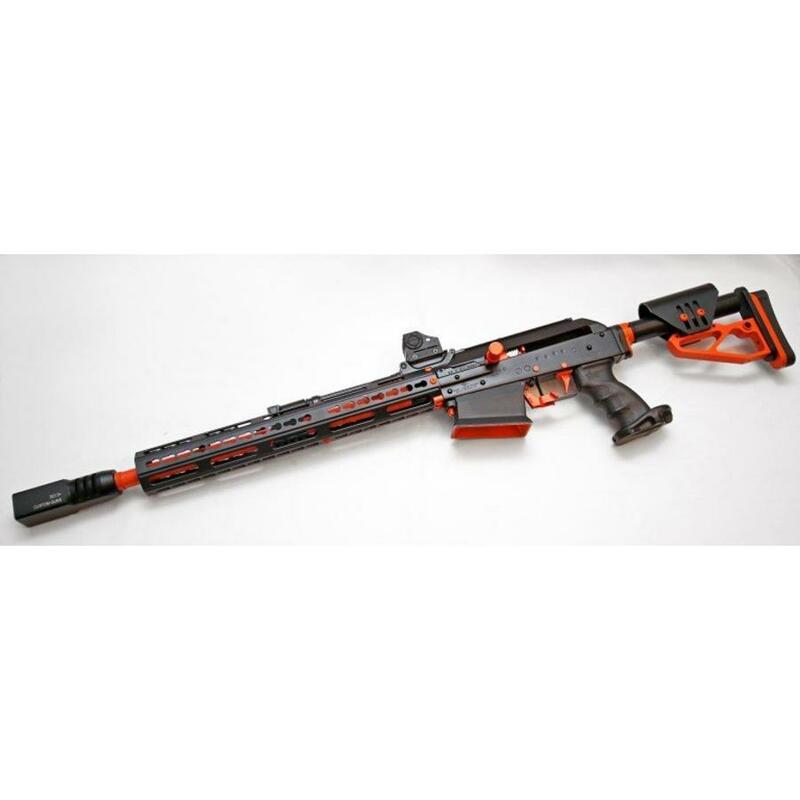 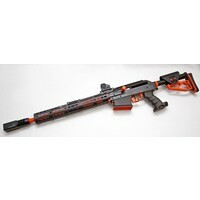 We are the destination for competition grade VEPR-12s shotguns and accessories. Premium shotgun and rifle builds, custom if needed, are our specialty. 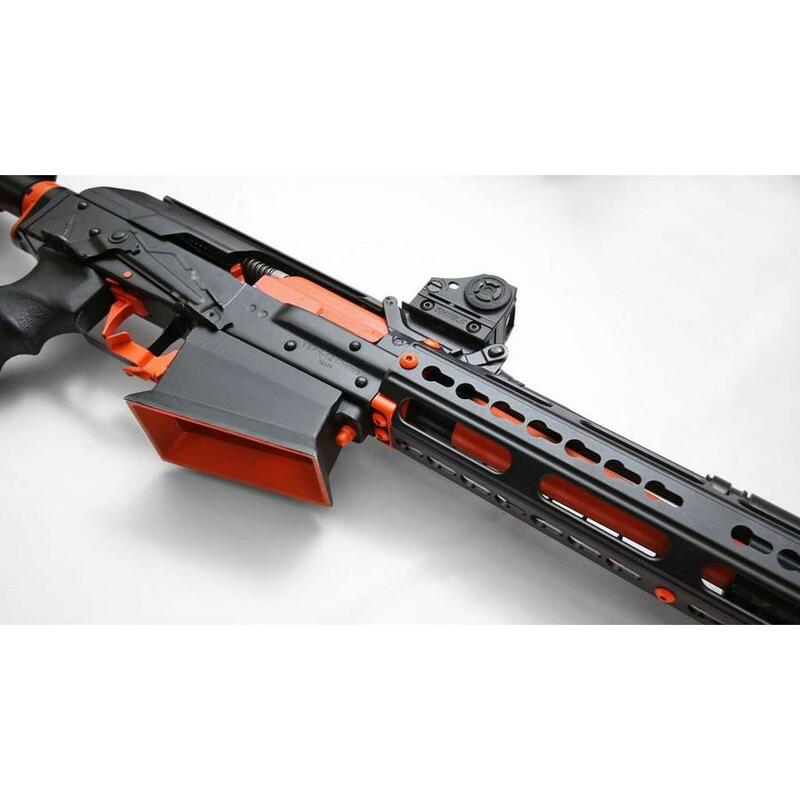 Through an industry partnership with Houston’s own Briley Manufacturing, we are focused on competition, and driving innovation in the competitive and tactical shooting world. The home of the World’s #1 Shotgun – the KL-12 and other Championship grade firearms.